We are a company built on trust and referrals. Your happiness & satisfaction is of the utmost importance to us. We strive to provide you with an unprecedented level of service & expertise. We have over 18 years of experience working in IT industry (Computer repair , Laptop repair , Iphone repair , Ipad repair, Wireless Networking). 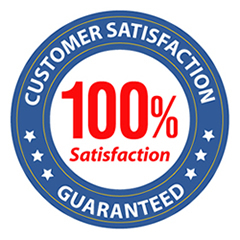 Many of our customers are return customers and many of our new customers are referrals.